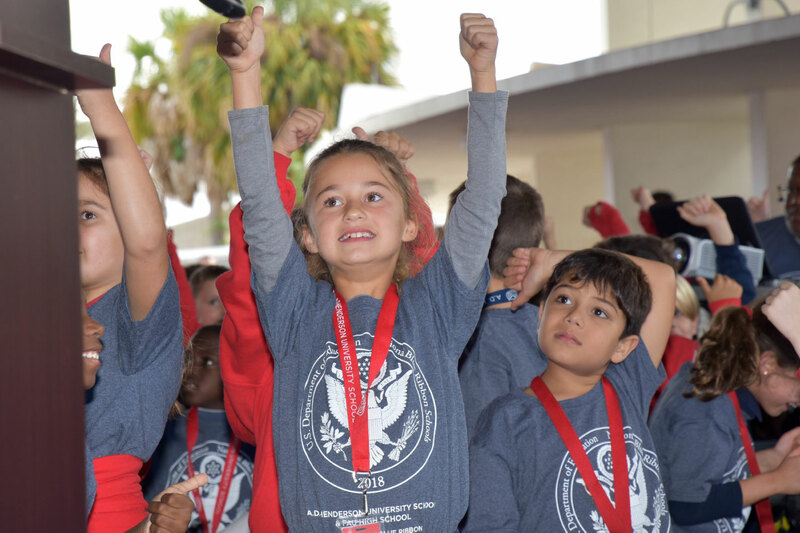 The U.S. Secretary of Education Betsy DeVos today announced Florida Atlantic University’s A.D. Henderson University School as a National Blue Ribbon School for 2018. 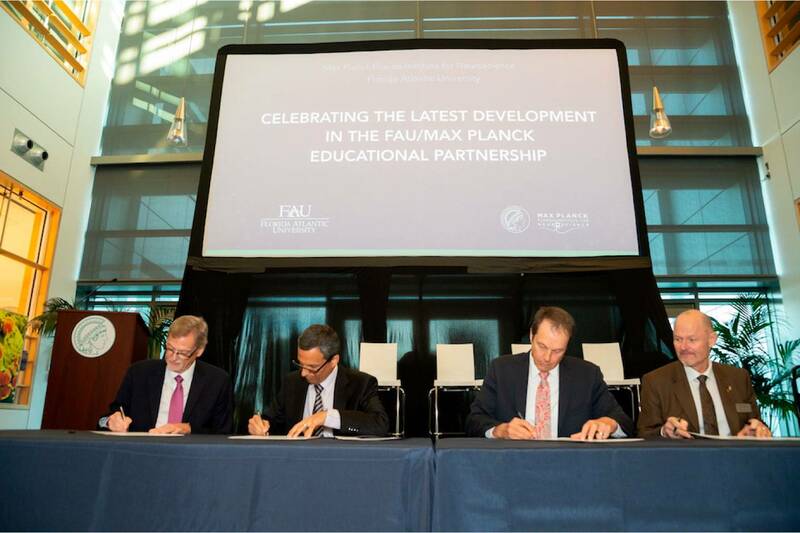 FAU's A.D. Henderson University School has been named the No. 2 Best Public Elementary School and the No. 8 Best Public Middle School in America by Niche. FAU Team Takes First Place at SECME Nationals The ADHUS SECME team recently took first place in the mousetrap car competition in the 2018 SECME National Competition at Embry Riddle Aeronautical University in Daytona Beach. Four Florida Atlantic University High School students have been named winners of the 2018 National Merit Scholarship Competition.